Generally, neutral facilitators with a mental health licensure are engaged to help spouses create parenting plans that meet the developmental and psychological needs of their children. 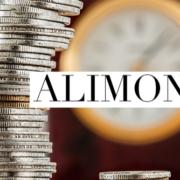 Further, neutral financial professionals are oftentimes engaged to help spouses transition from married life to single life in a way in which they will have budgets and a path to move forward on a more solid footing. If you have questions about how collaborative divorce is a better alternative for your family, schedule a consultation with Family Diplomacy: A Collaborative Law Firm at (813) 443-0615 or CLICK HERE to fill out our contact form. 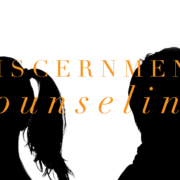 Adam B. Cordover trains attorneys, mental health professionals, and financial professionals how to help divorcing families via collaborative divorce. He is the Immediate Past President of Next Generation Divorce, one of the nation’s largest interdisciplinary collaborative practice groups. Adam is also on the Executive Board of the Florida Academy of Collaborative Professionals and on the Research Committee of the International Academy of Collaborative Professionals. Do You Really Need An "Aggressive" Divorce Lawyer?